What makes a product good? At Tom’s, it includes how we make it. Cruelty Free- No animal testing or animal ingredients. I.P.S- We share every ingredient, its purpose, and its source. 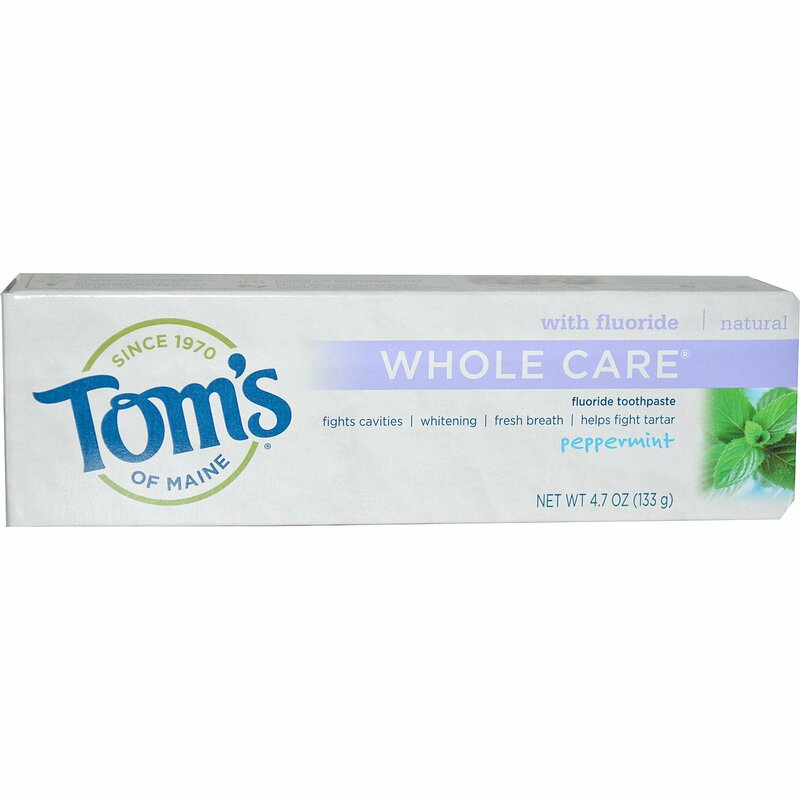 We’ve been developing natural oral care solutions for over 30 years, and Whole Care toothpaste offers many solutions in one. If fights cavities, whitens with naturally sourced silicas, freshens breath, and helps prevent plaque and tartar buildup with regular brushing. 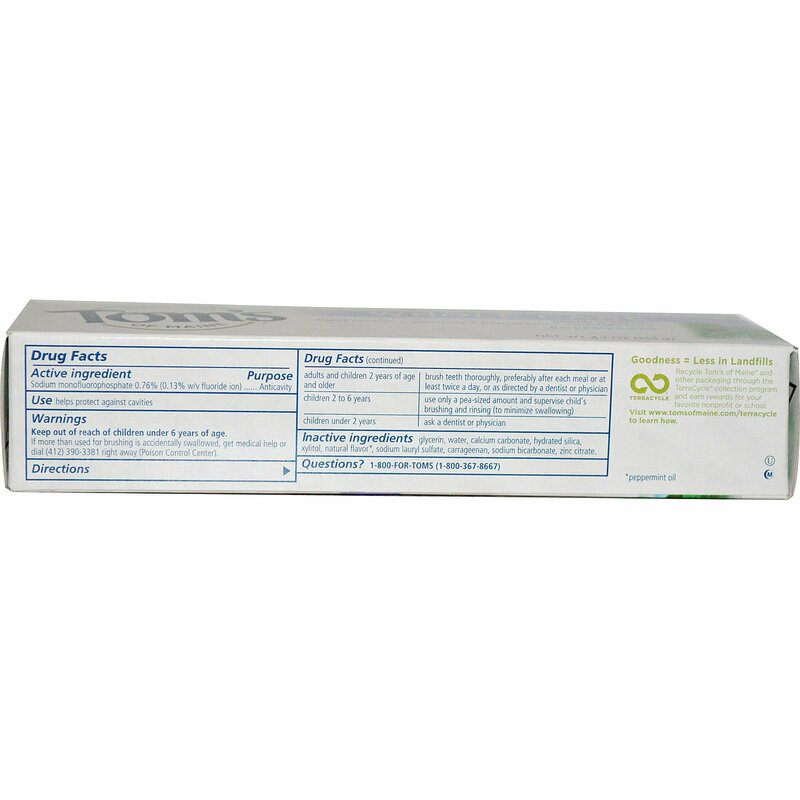 Inactive Ingredients: Glycerin, water, calcium carbonate, hydrated silica, xylitol, natural flavor*, sodium lauryl sulfate, carrageenan, sodium bicarbonate, zinc citrate.